Australian Skilled Migration can help you join the thousands of satisfied international students and take advantage of the quality education system that Australia has to offer. Higher Education such as Bachelor and Associate Degrees, Graduate Certificates, Graduate Diploma, Higher Education Diploma to name just a few. Vocational Education and Training such as: Certificate I, II, III, IV, VET Diploma, VET Advanced Diploma and more. Primary and secondary school course. Living expenses and tuition costs are quite low in Australia compared to other countries. Many student visas will allow you to work up to 40 hours per fortnight. Do you need help with your student visa? WORK AND STUDY – An Australian Student Visa allows you to work throughout the duration of your course. Student visa holders are entitled to work 40 hours per fortnight while studying and unlimited hours during school breaks and holidays. INTERNATIONALLY RECOGNISED – Once you have finished your study, you will have an Internationally Recognised Qualification. With this, you may be able to apply for an employer sponsored visa and migrate to Australia permanently. POST GRADUATE – Once you have completed your studies, you may be eligible to apply for a Post Graduate Visa. This will allow you to get two years work experience in Australia, making it easier for you to seek employer sponsorship. International students must be enrolled in a course that is registered with the Commonwealth Register of Institutions and Courses for Overseas Students (CRICOS) unless they are exempt. Students applying from outside Australia must include a Confirmation of Enrolment (CoE) letter with their visa application for each course they intend to study. Students must demonstrate Functional English to be eligible to apply for a Student Visa in Australia unless they are exempt. International students must have enough money available to them, to pay for their course fees, and all travel and living costs for them and any accompanying family members while in Australia. Students may need to provide evidence of these funds with heir visa application. International students and all accompanying family members must have adequate health insurance for the duration of their stay in Australia. Our migration agents will assist you to decide on which courses are most suitable for you, based on your academic qualifications, learning abilities, interests, financial requirements and long-term goals. We will advise you on what courses are available, the locations, the costs, course duration and your options for employment in Australia, after you graduate. International Students can choose to study two or more courses while in Australia to upskill or give them the head start they need in their chosen work industry. Australian Skilled Migration offers a number of packaged courses in almost any industry. Contact us to discuss your preferred courses and future visa options after you graduate. International Students in Australia can generally work up to 40 hours per fortnight while they are studying. During scheduled course breaks/school holidays, International Students can work unlimited hours. Students who are studying for a Masters Degree by research or a PhD do not have any work restrictions. Accompanying family members have the same work rights as the student. They are entitled to work 40 hours per fortnight while the primary visa applicant is studying, and unlimited hours during scheduled breaks and holidays. If the primary applicant is studying for a Masters Degree or PhD, the secondary applicants can work unlimited hours. Applicants must have sufficient funds to support themselves and all accompanying family members while in Australia. If you would like to include a family member on your Student Visa, contact us. 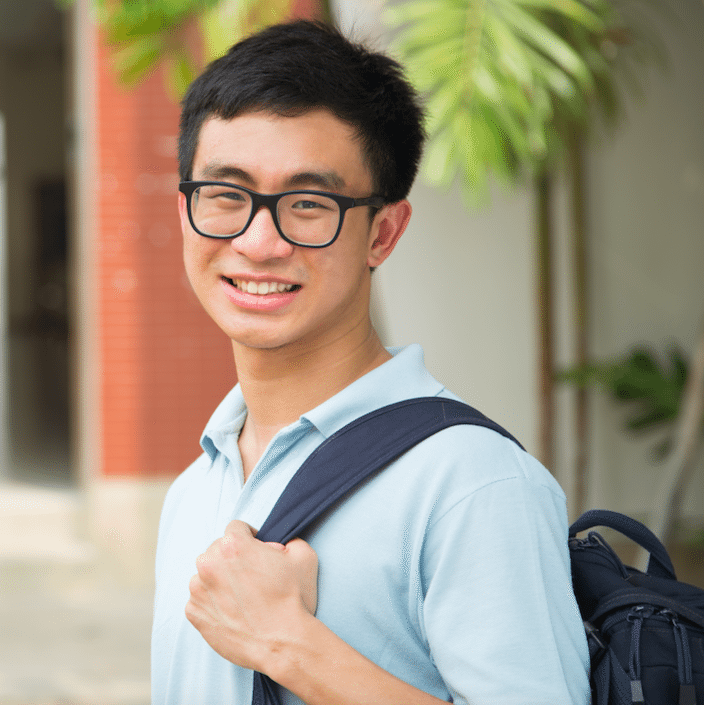 A parent or legal guardian of an international student studying in Australia may be eligible to apply for a Student Guardian Visa (Subclass 509). This visa allows a parent or guardian to live in Australia for the duration of the course their child is studying, or until their child turns 18. Here at Australian Skilled Migration, our team of Registered Migration Agents are dedicated to helping you reach your full potential. Let one of our experienced migration agents assist with your student visa application. We will discuss all course options available to you and determine which option will help you achieve your long-term career goals. Book a consultation at our Melbourne office online click here or call 1300 633 384. If you are not in Melbourne, you can book a phone or Skype Consultation.